Safe online gambling is an absolute must if you want to try your chances in an online casino. After all, you entrust your money to an online casino without actually seeing who is behind the site. There are many sites that give you information about online casinos and safe online gambling, but how do you know if you can trust them? We have therefore set out a number of points with which you can test yourself well and in a balanced way whether an online casino is safe and reliable. 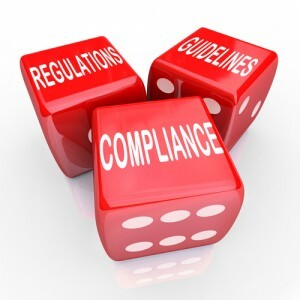 One of the first things you can do to check for safe online gambling is to check which license the casino has. A simple rule of thumb applies here: the more difficult it is to obtain the permit, the more safety is guaranteed. A casino license guarantees such things as: privacy customers, complaints handling, gambling addiction and the honesty and randomness of the software used. Casinos licensed from Malta or the United Kingdom must comply with many more requirements and are more strictly controlled than casinos licensed from Costa Rica or Curacao. That does not mean that casinos with a Curacao license are by definition not to be trusted. But it does mean that casinos with a “heavy” license from Malta or the United Kingdom always guarantee a high degree of reliability. On every good casino site you can immediately find under which license they operate. If it is hard to find or doubt authenticity, look for another online casino. A reliable online casino where you can gamble safely has clear and fair conditions (Terms and conditions). After all, you want a fair chance to win money and get it paid quickly and without problems. You also want to be sure that your personal data is stored securely and not shared or sold to third parties. There is a maximum amount that you can pay per period? And does this also apply if you win a progressive jackpot? The last thing you want is a maximum payout of 5,000 euros per month if you have won a jackpot of millions. What do the bonus conditions look like? Are they reasonable (between 25 and 40 times the bonus) or are they completely unfeasible (70 times the bonus or higher)? Has a maximum payout of money been won with a bonus? Are the conditions unambiguous or do they leave room for interpretation? A reliable online casino has fair and clear bonus conditions . How quickly are payouts processed? Does the casino give a maximum term here? Are the terms and conditions easy to find and are they understandable? A good online casino will always strive for clear and clear conditions that leave as little room for interpretation as possible. Privacy: how does the casino deal with your personal information? Do they guarantee that they will never share this information with third parties? Online casinos invest a lot of money and time in the security of personal data. And that’s a good thing too. Among other things, your payment and personal data are sent via a connection, and of course you want this to be done correctly. A safe and reliable online casino will as much as possible guarantee the safety of the visitor. They do this, among other things, by sending all personal data with an encrypted SSL connection. All data is translated to a specific code and sent over a secure connection. Because all your data is encrypted, a hacker will never have this data. This encrypted data can only be translated back to normal language by the casino. All data is stored in highly secure servers of the online casinos. 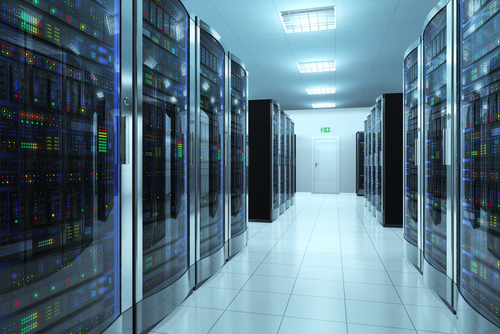 These servers, which are constantly tested and extremely secured against attacks, are the most secure place for your private data: the security protocols are on an equal footing with those of central banks. Casinos that use reliable software have at least 100% safe and well-tested casino games in their portfolio, which give you the most fair chance of winning. Net Entertainment (Netent), Williams Interactive (WMS), Quickspin, Endorphina, Elk Studios, Betsoft, Microgaming, Thunderkick, Amatic, IGT, Ballys, Play n Go, Amaya, Nextgen. There are many more, but these are the biggest ones. The best online casinos generally offer a wide range of secure payment options, from credit card, Neteller, iDeal and Paysafecard to bank transfer. 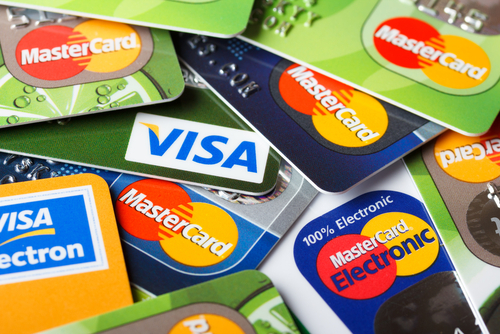 On the page depositing money at online casinos we discuss the most common payment methods. How good is the help desk? If you play at an online casino then chances are that you once run into a problem or question. 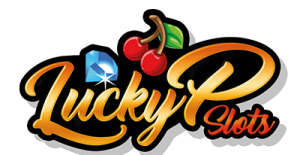 Maybe you have a question about the conditions, you have not received your free spins or you have a question about a payment. You may even have a complaint that you would like to have solved. In these cases it is important that you can go to a good helpdesk. One of the most important features of a safe online casino is that they will do everything they can to help their customers with problems. A well-functioning helpdesk is essential for good customer satisfaction. And that means that the helpdesk (preferably 24 hours a day) is available per live chat, that e-mails are answered quickly and adequately and that complaints and comments are resolved or picked up in a professional manner. We therefore advise you to ask questions to the helpdesk before you deposit money. For example, a question about the welcome bonus or about maximum payouts. The way you are spoken to says a lot about the safety and reliability of the online casino. If you feel that you are not taken seriously or do not receive a clear answer, find another casino. It may happen that you play more than you want or you can afford. It can even cause you to face financial or social problems because your gaming behavior is becoming problematic. Safe online gambling also means that the casino helps you if you find that your playing behavior is no longer healthy. Then it is not only pleasant but also a hard requirement that there are possibilities to exclude you or to make restrictions. With a secure online casino it is always possible to take a time out for a short or longer period of time. You can also make restrictions on your maximum deposits per period or the maximum amount that you can lose. Do you want to know what the possibilities are for exclusion or restriction? Contact the helpdesk and they will immediately tell you what the next steps are.